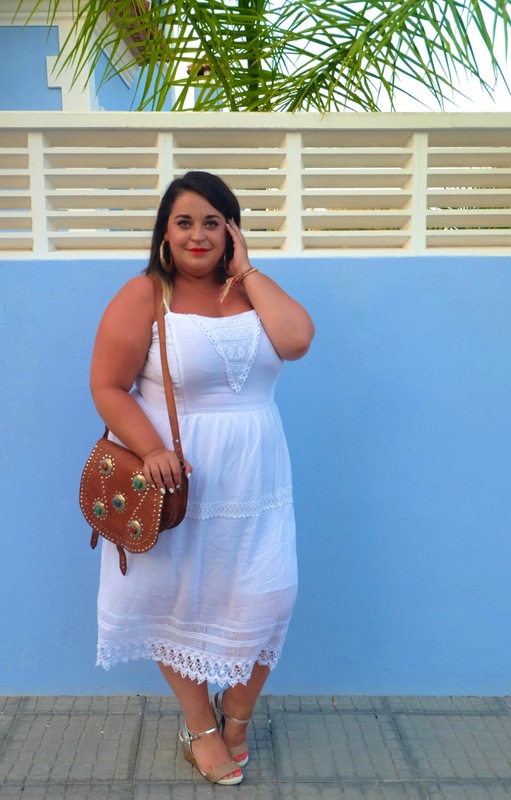 When I pack a white dress for a holiday; I know exactly when I'll be wearing it. I always save it for the very end of the trip when I'll hopefully be all sun kissed and glowy! 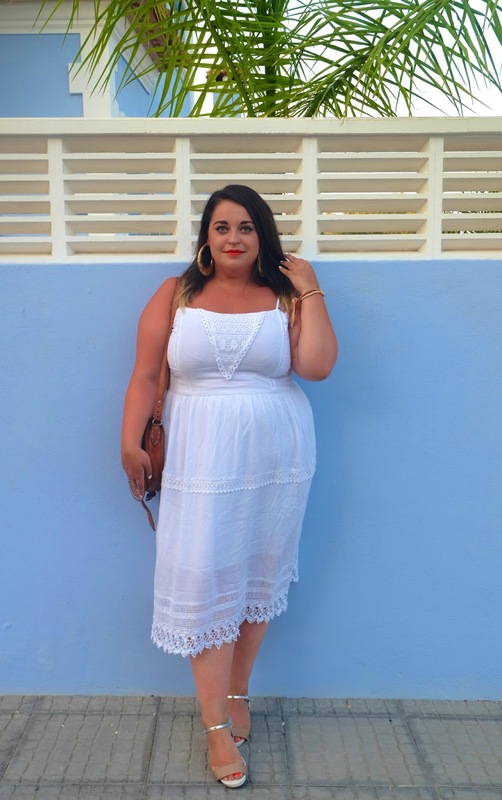 When I went to Spain last month, I spent 90% of my time there basking in the sun so by the time I came to wear this little white dress; I was indeed nice and tanned. 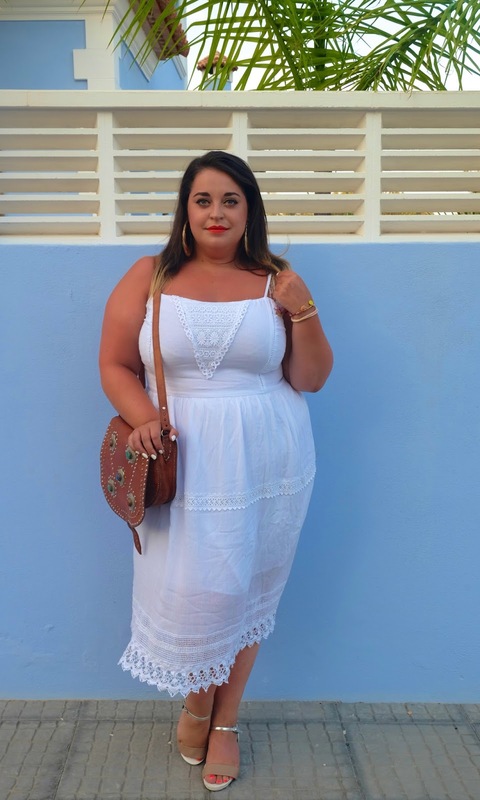 One of my favourite pairings is a white dress and tan accessory. I picked up this beautiful hand made bag whilst on a trip to Benidorm and I love the unique design of it and the fact that when ever I wear it; it'll always remind me of one of the best holidays I've ever had! What a lovely dress! I'm impressed that tan was just a week's worth of work. After a week I'd still be as pale as your dress! It was lovely meeting you yesterday! Gorgeous dress and that lip colour is everything lol! 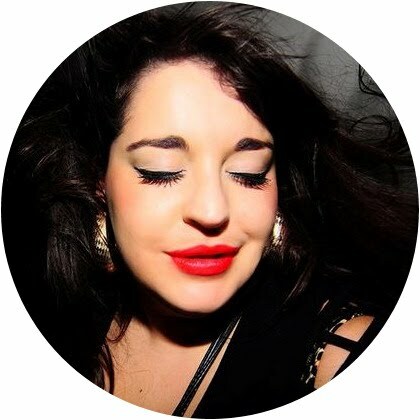 You look amazing Hun! You look lovely – and that is an absolutely stonkin' bag! I would have snapped it up too.